Home care services are provided in the Bronx, Manhattan, Westchester, Orange, and Rockland Counties by Good Samaritan Hospital Certified Home Care Agency. We understand the importance of being home with friends and loved ones. That's why we work hard to help you get the care you need at home. To design a treatment plan that is ideal for you, we meet with you and consult with your physician to evaluate your situation. Home Care services are available to patients age 18 and above in the Bronx, Manhattan, and Westchester, and to all age groups in the communities of Orange and Rockland counties. 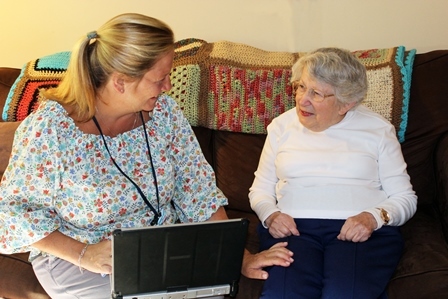 Good Samaritan Hospital Home Health Agency programs are licensed by the New York State Department of Health and accredited by the Joint Commission for Accreditation of Health Care Organization (JCAHO).